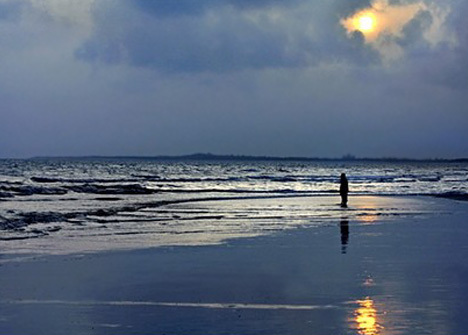 Mandvi Beach Kutch Gujarat is an optimum place situated along the 1666 km long of Gujarat shoreline. 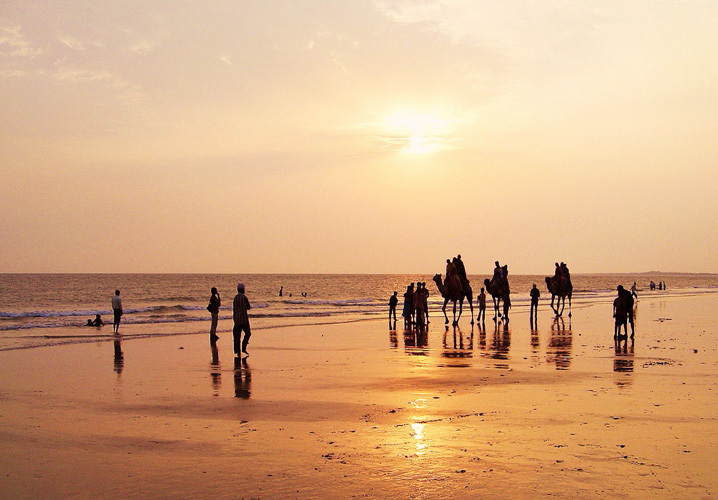 Mandvi Beach in Kutch Gujarat is a city of ancient History. The old city had a surrounding fort, and remains of the fort wall can still be seen to this day. The city has a more than four hundred year old ship building industry that still manufactures small ships. Where is Mandvi Beach ?? Location of Mandvi Beach - Mandvi Beach is a finest beach in Kutch Gujarat. Yes, Mandvi beach located in Kutch, near to Bhuj. You can go Bhuj to Mandvi Beach by Road. ST Buses and Private Buses, Jeeps depart from Bhuj about every 30 minutes. 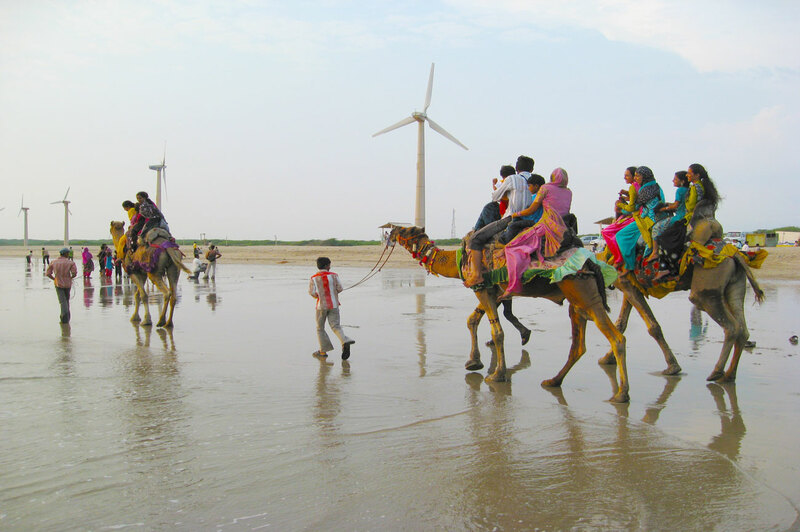 Very Beautiful and Thrilling Mandvi Beach of Kutch has a natural beauty. 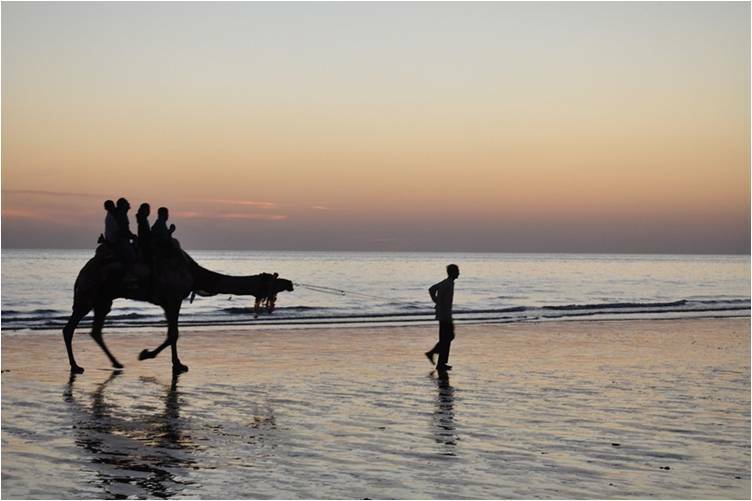 We can catch Photos of Mandvi Beach in Bhuj Kutch and keep memorable photographs with us for lifetime. 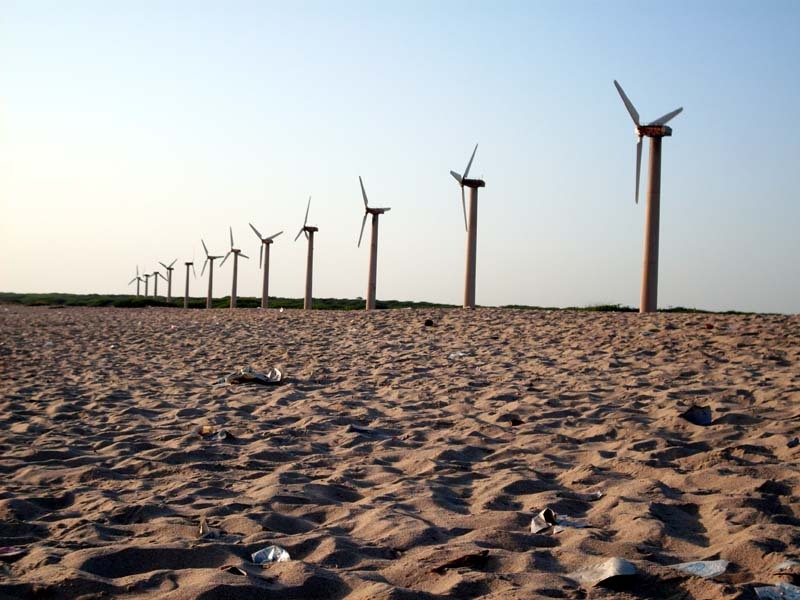 Highest Collection of Mandvi Beach Images and Mandvi Beach Pics you can find here.